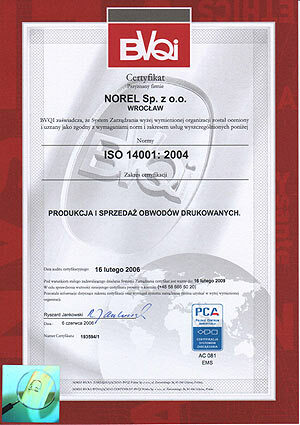 Norel Sp. z o.o. 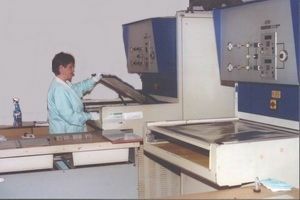 is the company with long tradition and specializes in production of single sided , double sided and multilayers printed circuit boards. 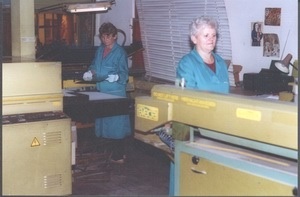 We started in 1967 when electronic plant ELWRO founded pcb production department in Bierutów. 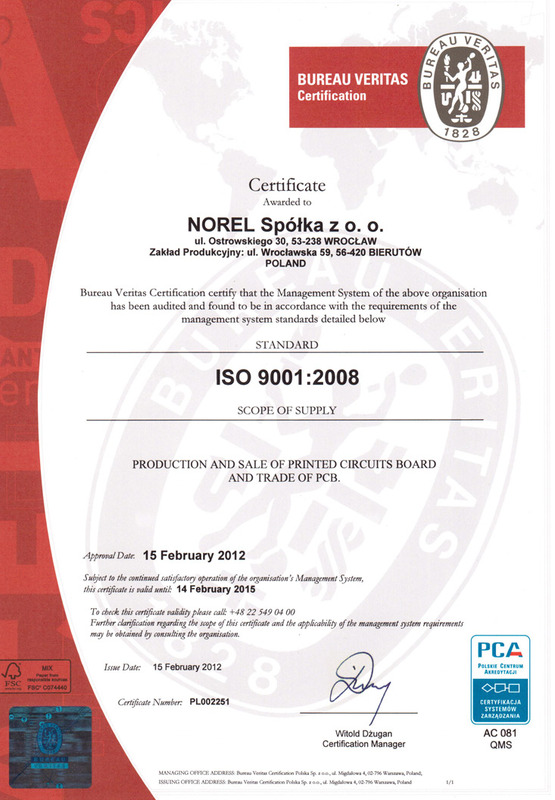 We were the first Polish pcbs producer which got ISO 9002 certificate. 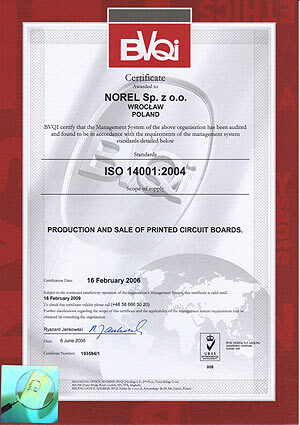 We have had that certificate since 1996. 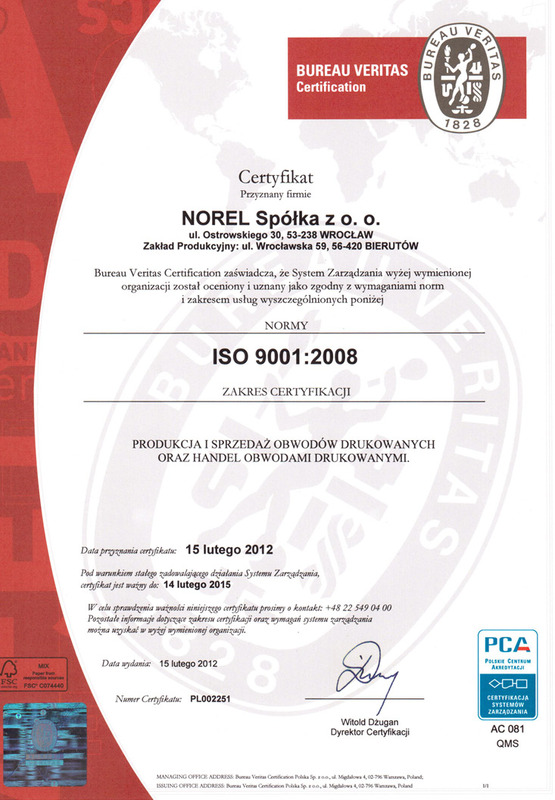 Presently we have had certificate ISO 9001:2008 since 2010 and cerificate ISO 14001:2004 since 2006. 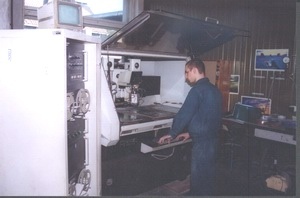 Norel is well equipped with machines and technical means. 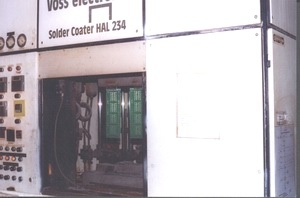 We constantly modernize our equipment in order to adapt our production possibilities to increasing requirements of the market. 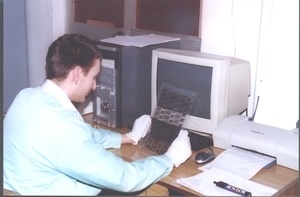 We collaborate with over 200 customers from different branches of industry: computers , automotive , telecommunication , automation , medical equipment , railway equipment , safety devices.